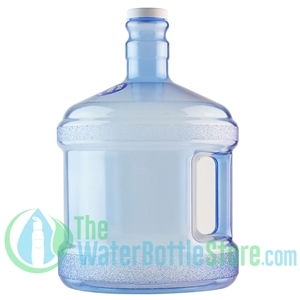 Plastic water bottles are great way to stay hydrated. 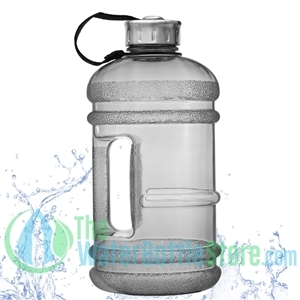 All BPA free water bottles, all sizes, 8oz, 64oz, 1 liter water bottles. 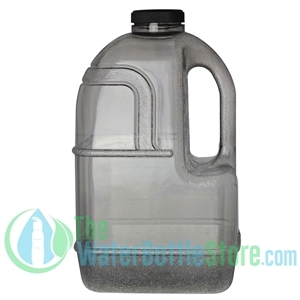 New Wave Enviro products makes safe bpa free water bottles. BPA free water bottles . 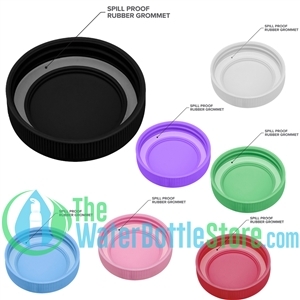 48mm New Wave Enviro Replacement Cap. Bright colored non-leak water bottles.